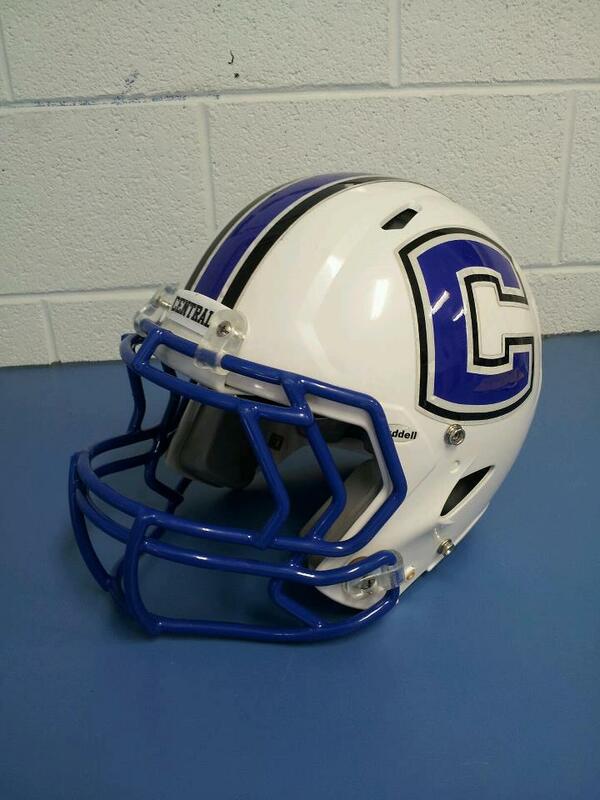 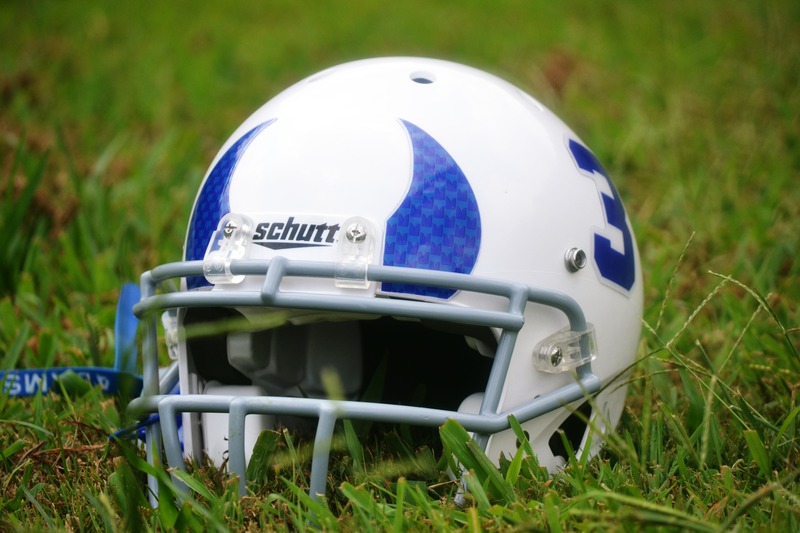 Check out the new look for the Harriman Blue Devils and comments from Coach. 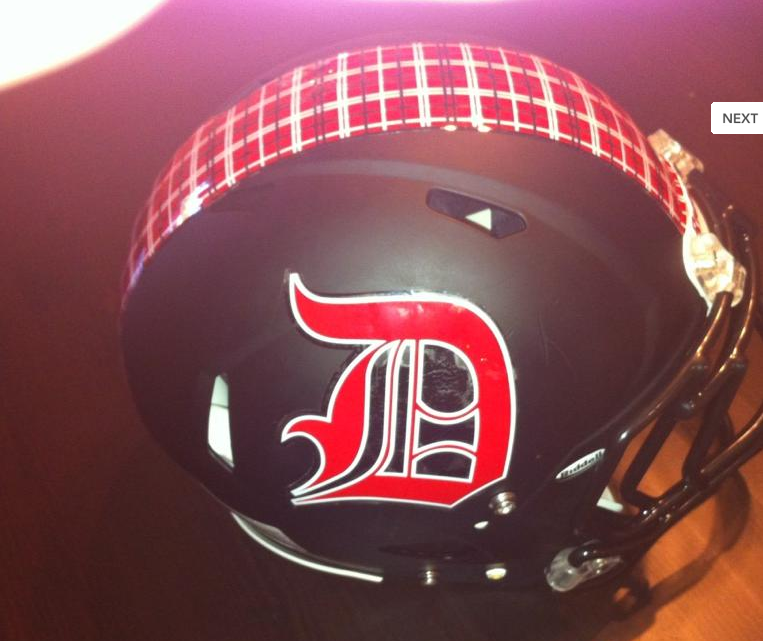 Good luck the rest of the way this season! 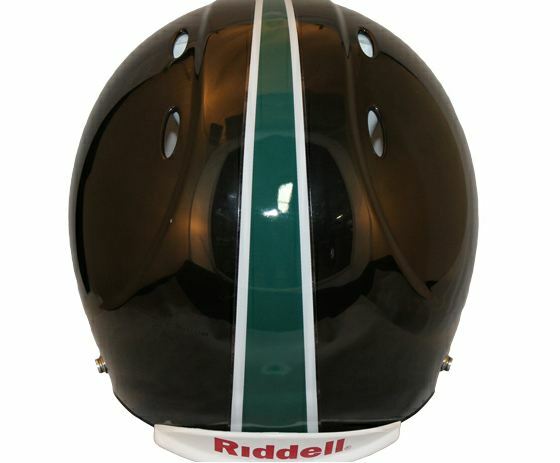 Attached is a pic of the final helmet with the horn logos that you created for us, I was thinking you guys did such a good custom job you could put it on your website if you wanted to. 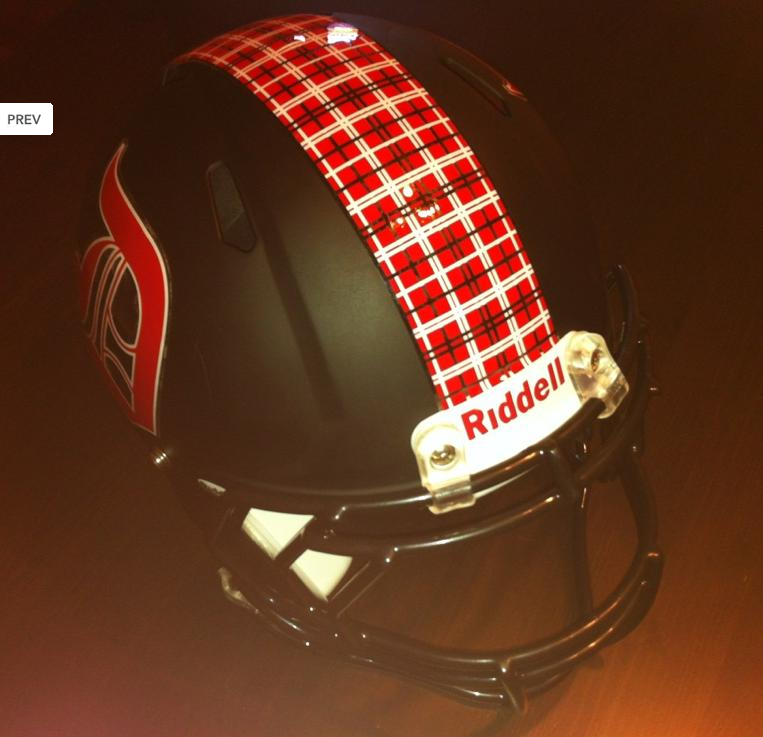 We have gotten nothing but major compliments for the logos, even from the other teams. 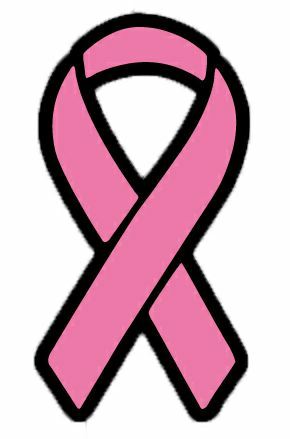 I think others should see what you guys are able to create! 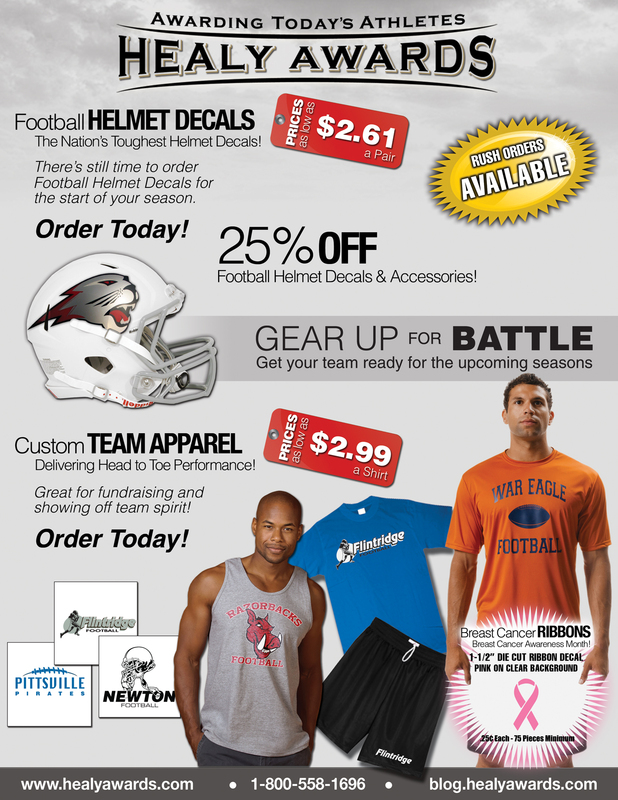 Gear Up for the 2012 Season! 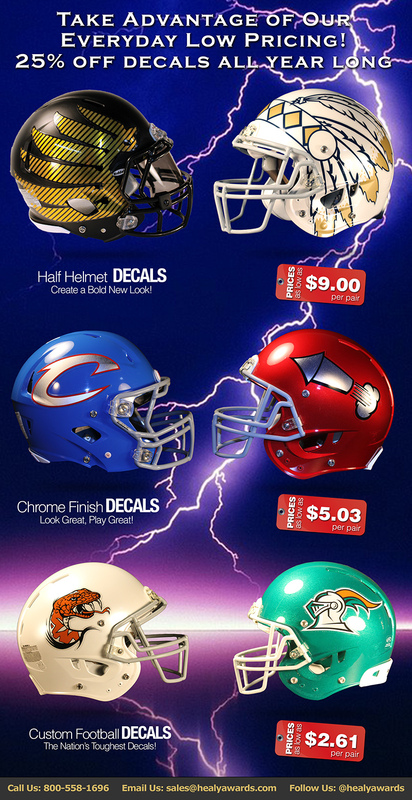 Order your Football Helmet Decals Today! 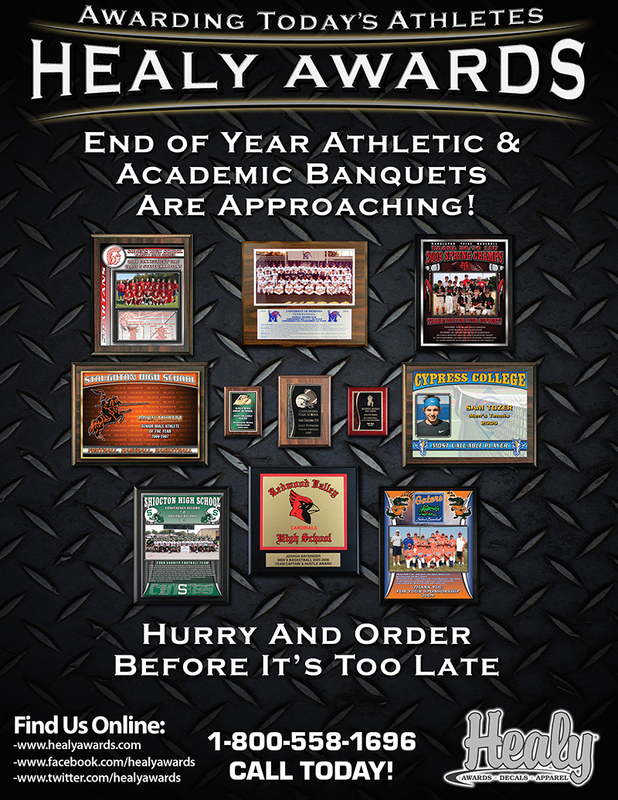 Healy Awards will be open until 6pm Monday – Thursday and until 5 pm on Fridays during the month of August. 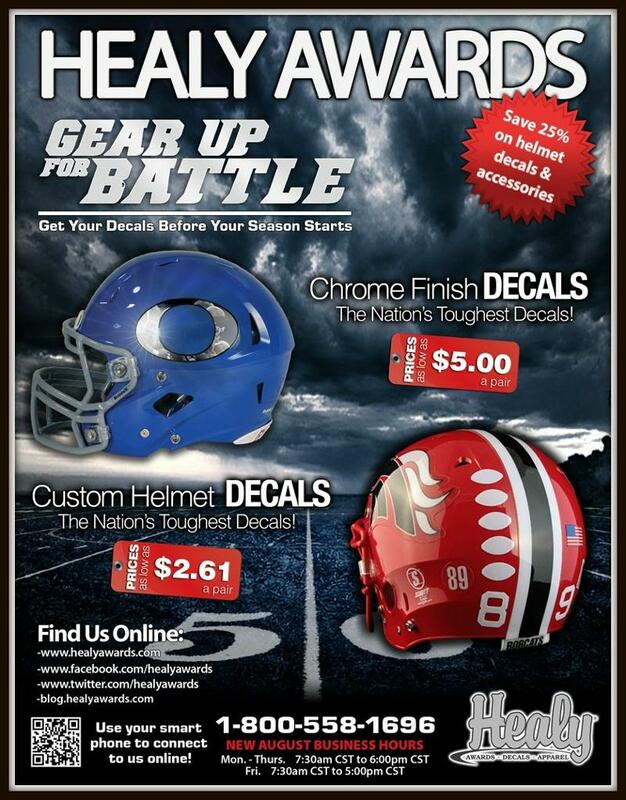 Don’t forget to order your football helmet decals for the upcoming season! 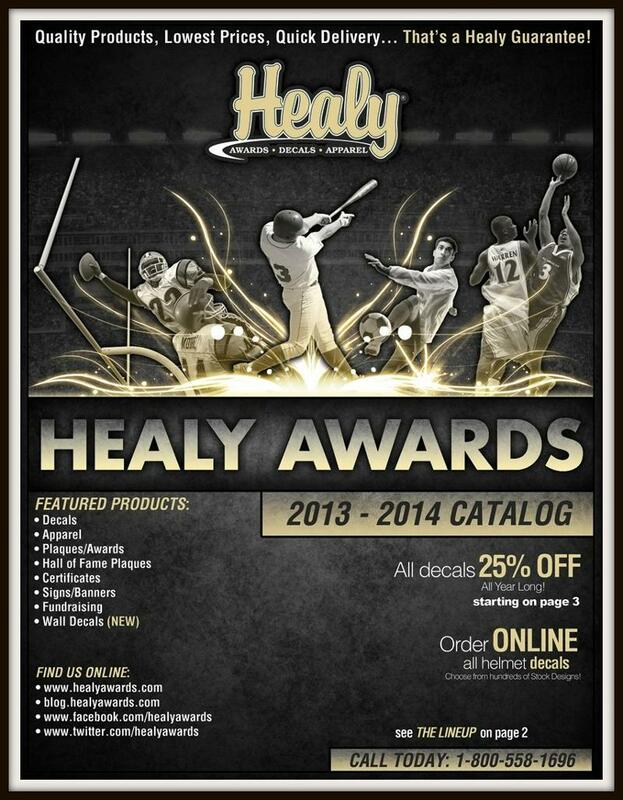 Call us at 800-558-1696, email us at sales@healyawards.com, or order online at www.healyawards.com. 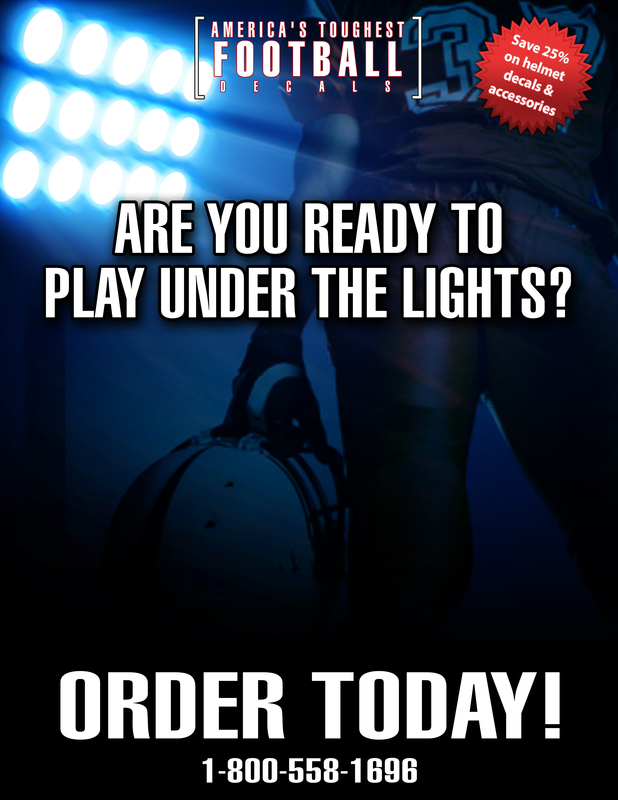 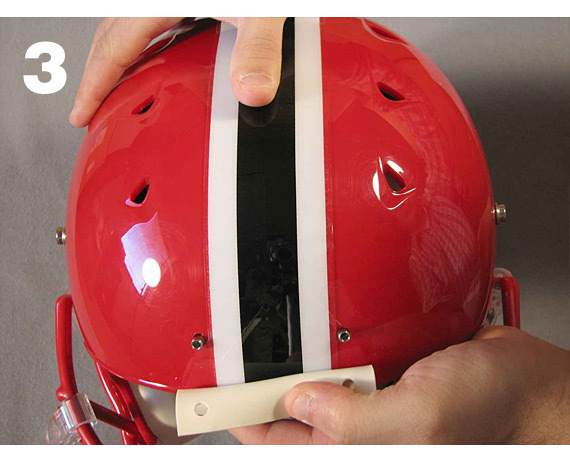 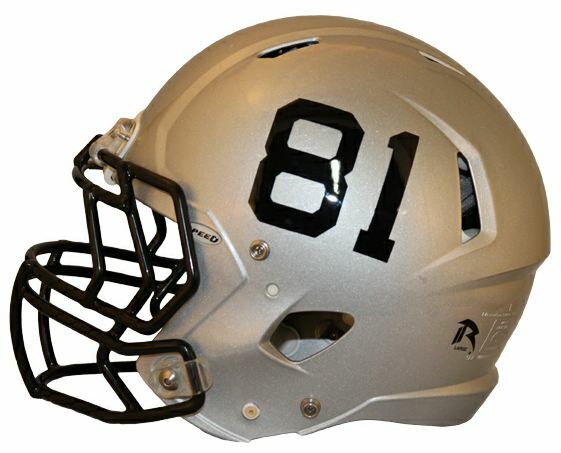 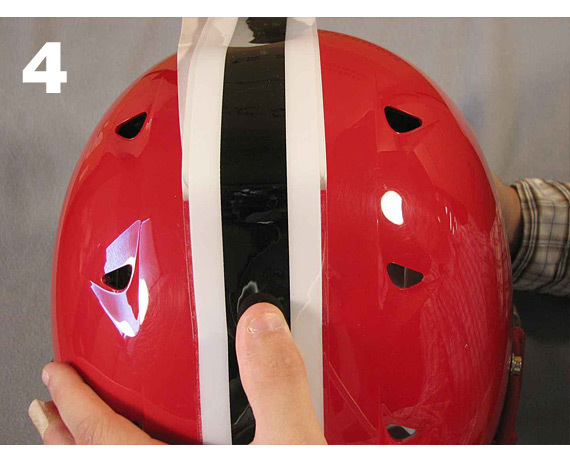 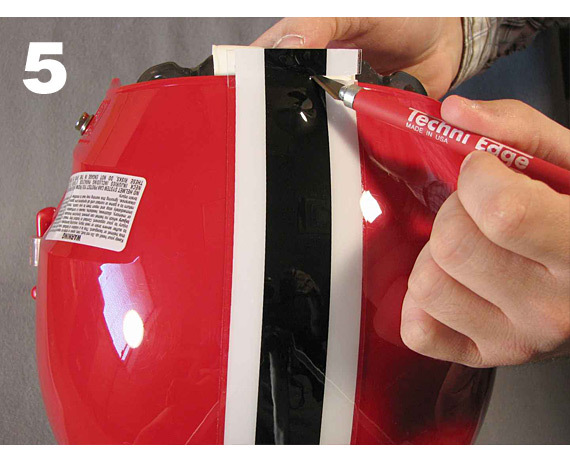 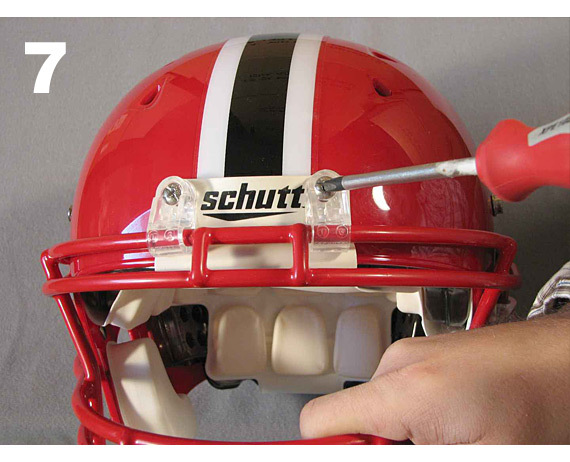 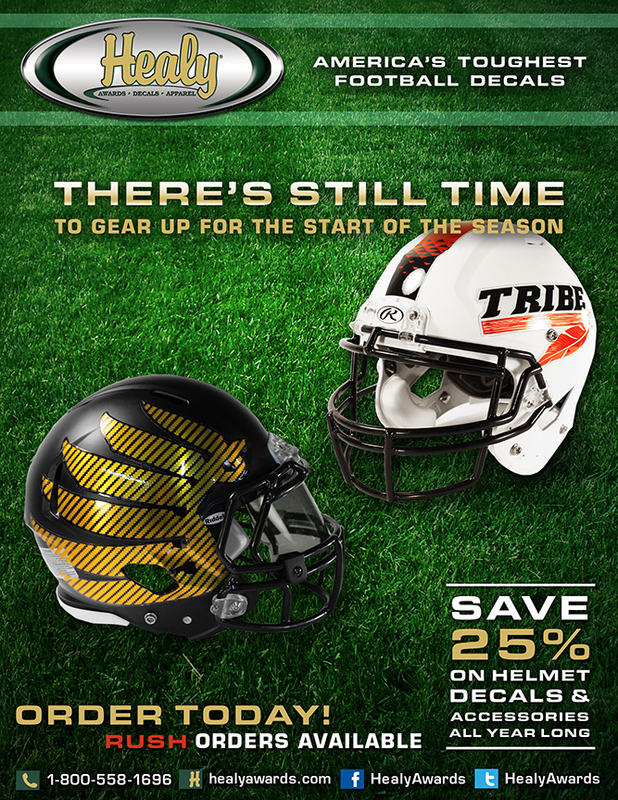 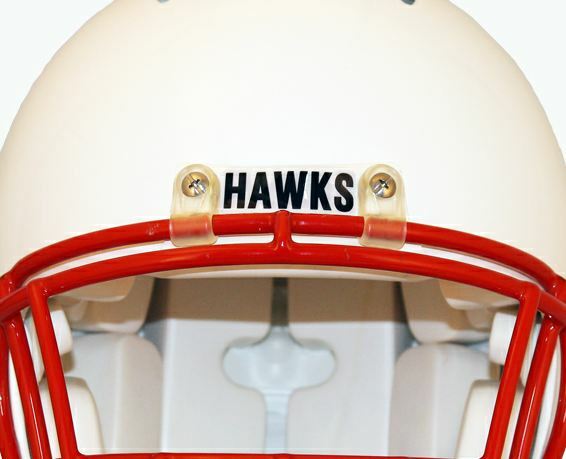 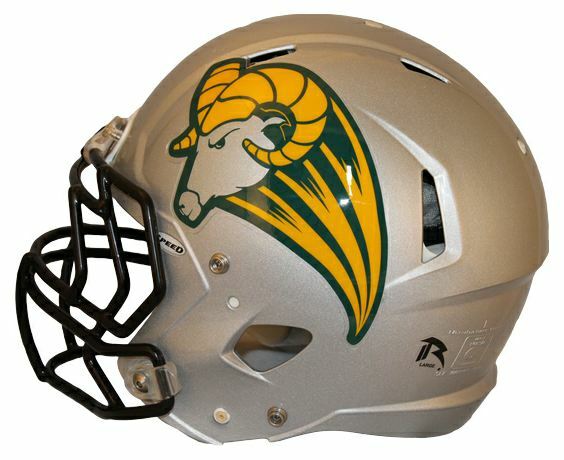 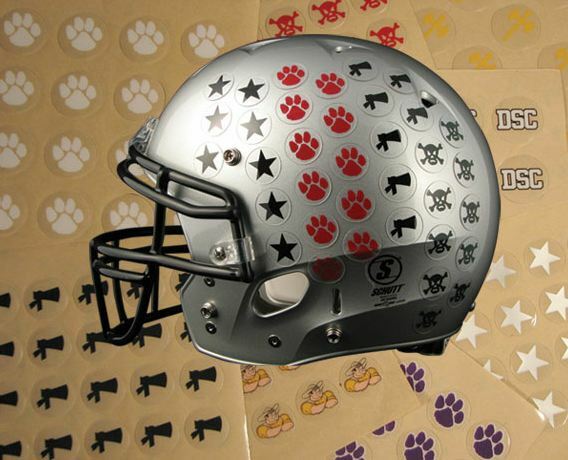 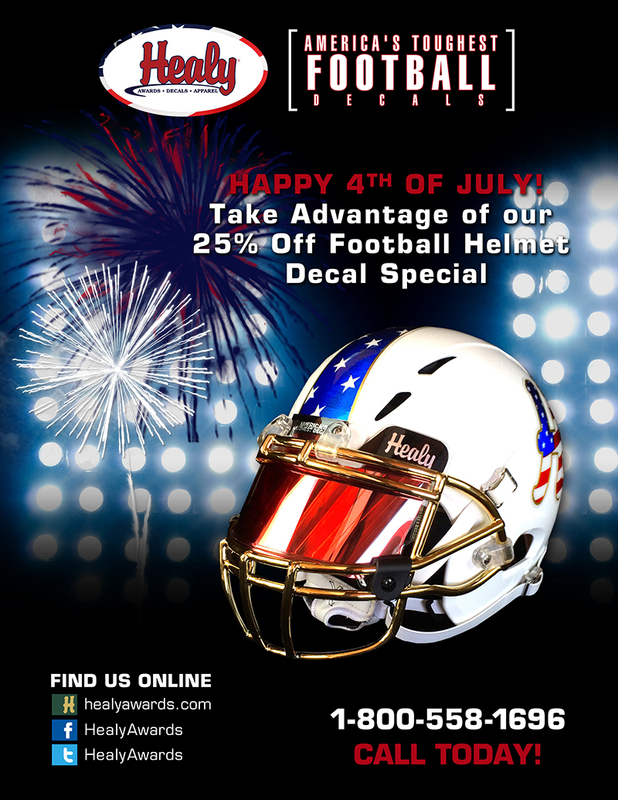 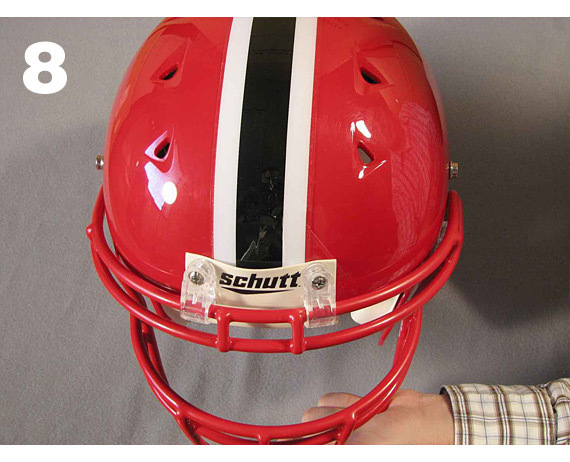 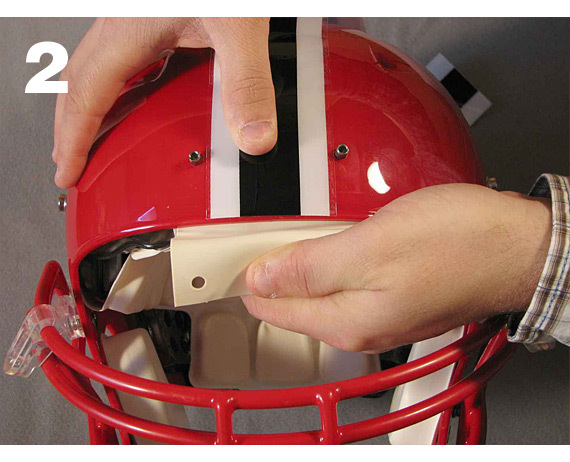 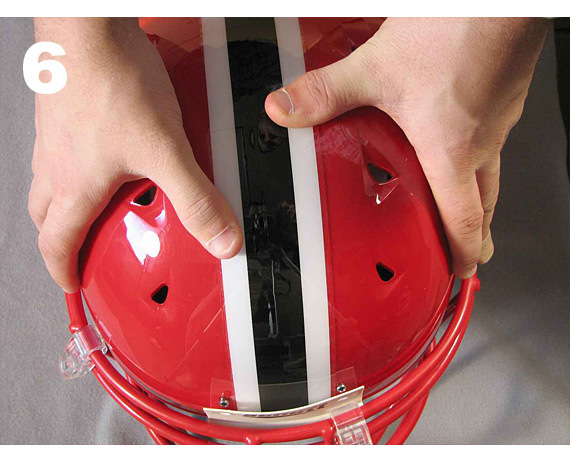 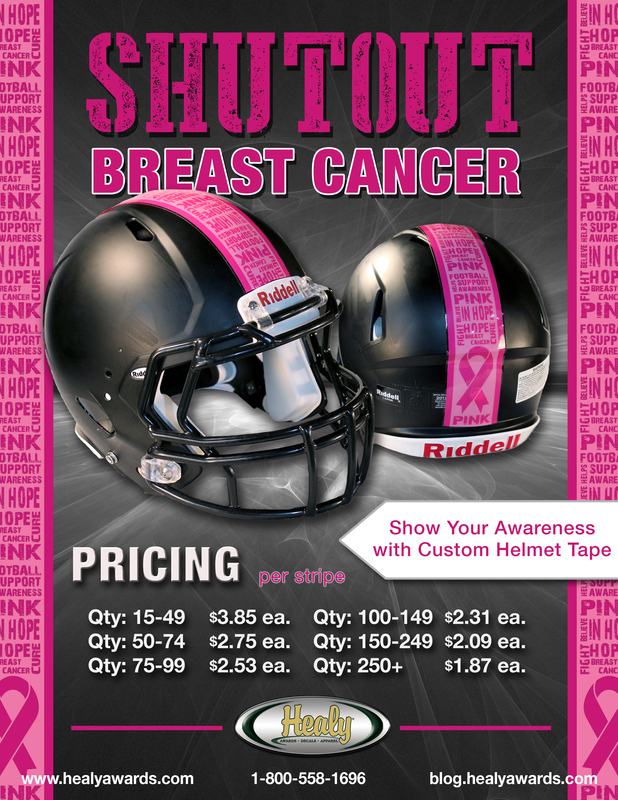 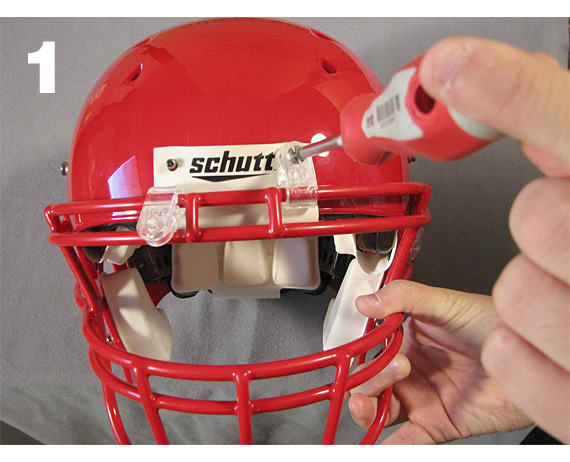 We offer the Nation’s Toughest Most Durable Football Helmet Decals! 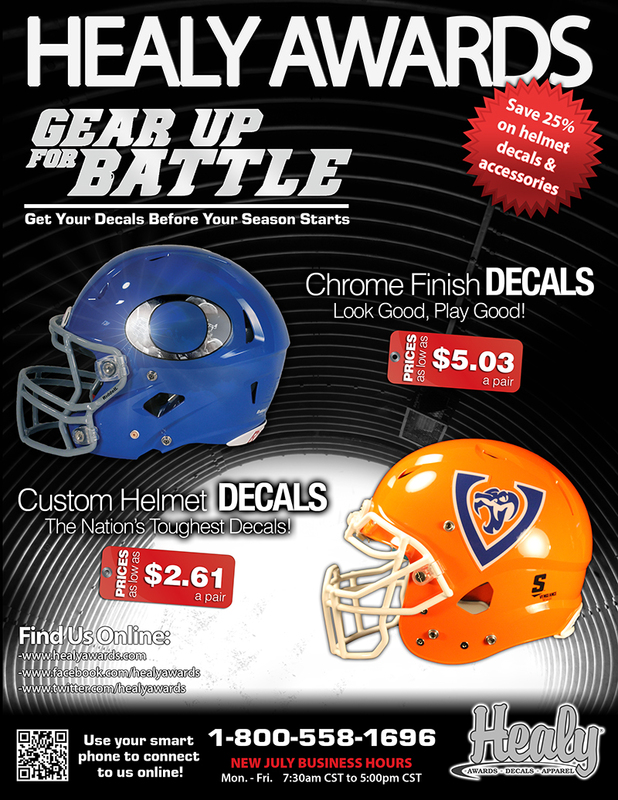 Gear Up for Battle Today!